Two goals in the first half set up Kerry champions Dr Crokes for a hard fought 2-5 to 0-08 victory over Waterford champions The Nire in the AIB Munster Club senior football final at a windy Pàìrc Uì Chaoimh. 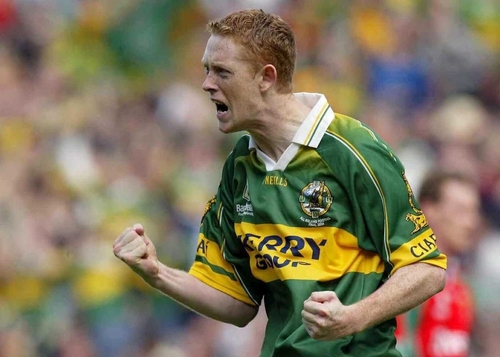 With the elements at their backs in the first half hour, the Killarney club struck two goals from Colm 'The Gooch' Cooper, to lead by 2-4 to 0-3 at the break. Waterford champions The Nire were outstanding after the break, and came within a score of forcing a draw, as they reduced the deficit to just two points at one stage, before a Cooper point from the touchline gave Crokes the provincial crown for the first time in 15 years. 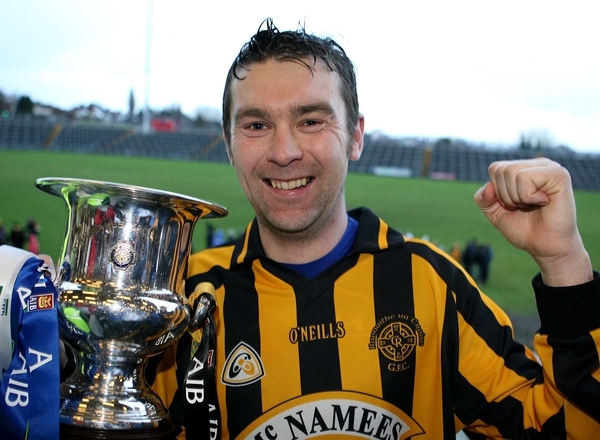 It has been some month for Dr Crokes coach Pat O'Shea since taking over the reigns as the new coach of All-Ireland champions Kerry, as he saw his club Dr Crokes dethrone Munster champions Nemo Rangers by two clear goals at Pairc Uí Chaoimh last Sunday week. And he was a proud and relieved man at the same venue today, as the Kerry club had to pull out all the stops in the second half to withstand a brilliant comeback by The Nire and hold on for their first Munster club victory since 1991. The Waterford champions who had defeated Tipperary side Aherlow in the Munster semi-final after a replay bossed the second half, but great Dr Crokes defending and a towering performance from another Kerry All-Ireland winner Eoin Brosnan, plus of course 2-1 from Colm Cooper, has the Kerry club celebrating tonight. Meanwhile, Crokes manager Pat O'Shea has finalised his Kerry management team of Dave Geaney, Sean Geaney and John Sugrue.